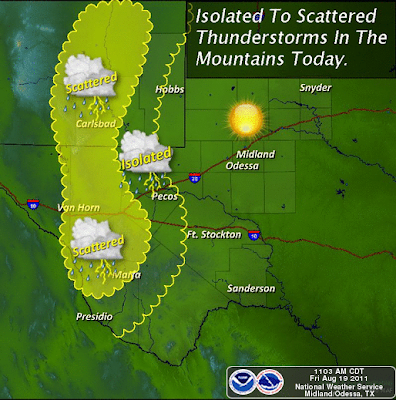 HOT - Afternoon & Evening T-Storms. Today's Outlook Map Is Courtesy Of The Midland NWS Office. the best chances will over and near the mountains. 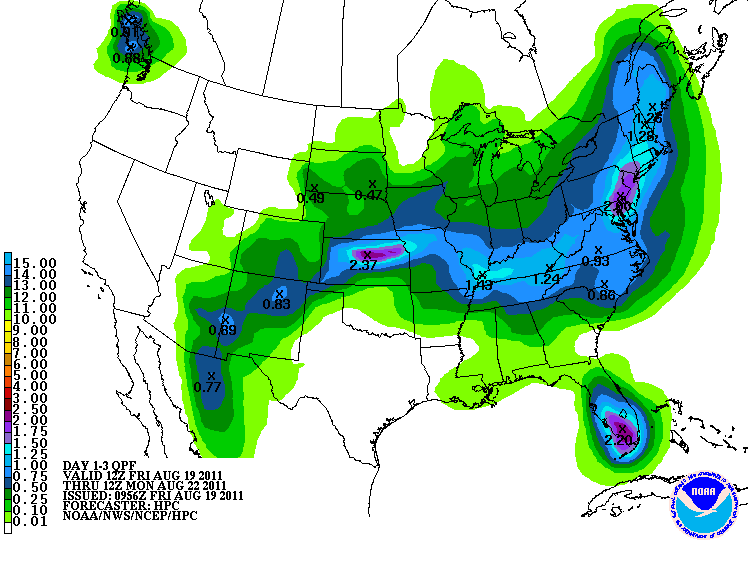 area today into the weekend. 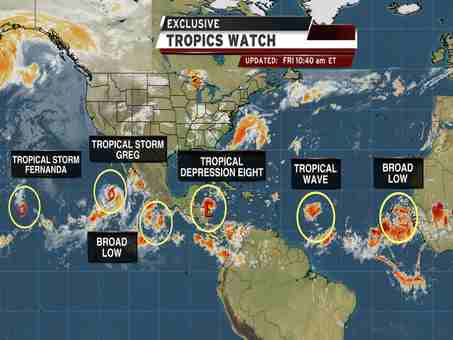 Map Is Courtesy Of The Weather Channel. 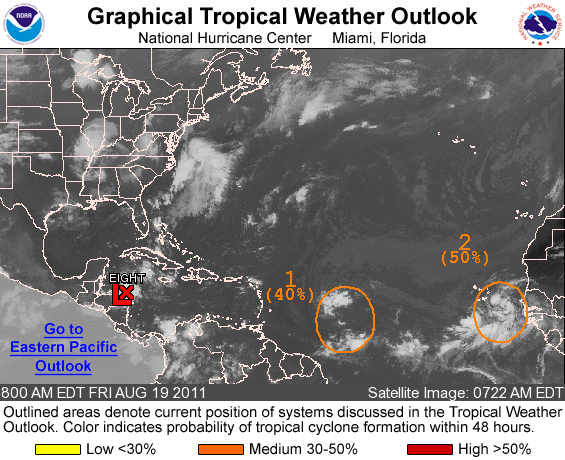 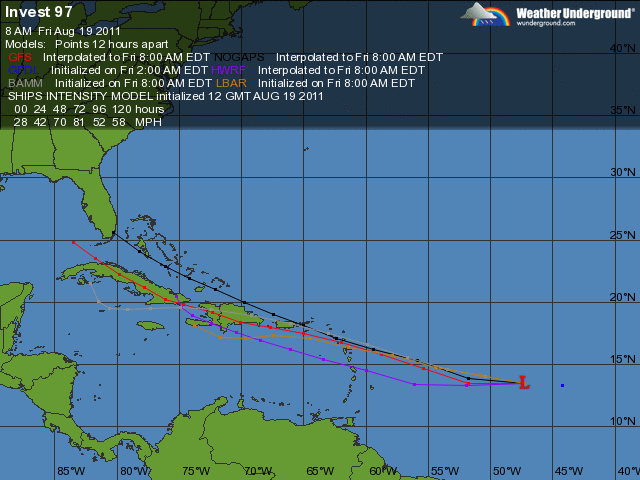 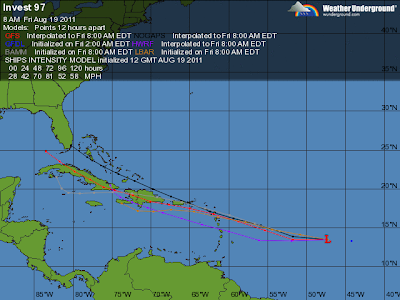 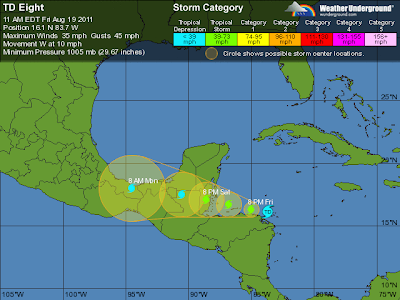 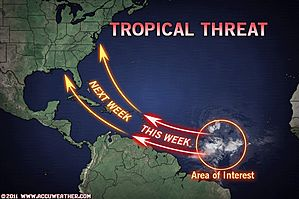 Map Is Courtesy Of The National Hurricane Center. across the Yucatan Peninsula area this weekend.